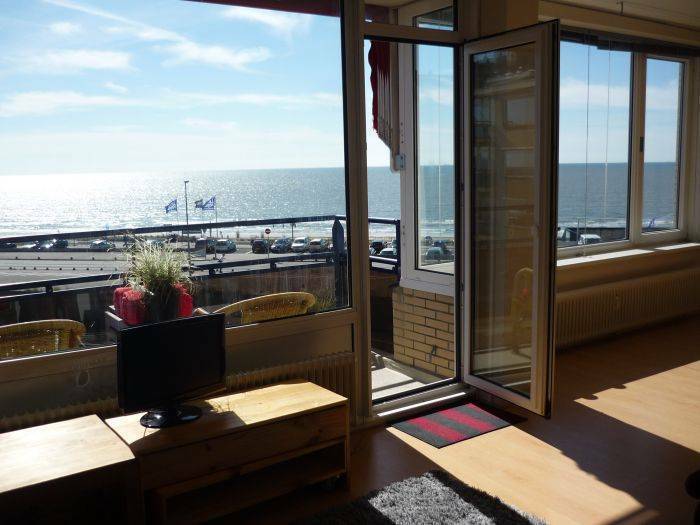 Sea Gull is a luxury holiday apartment in Zandvoort. 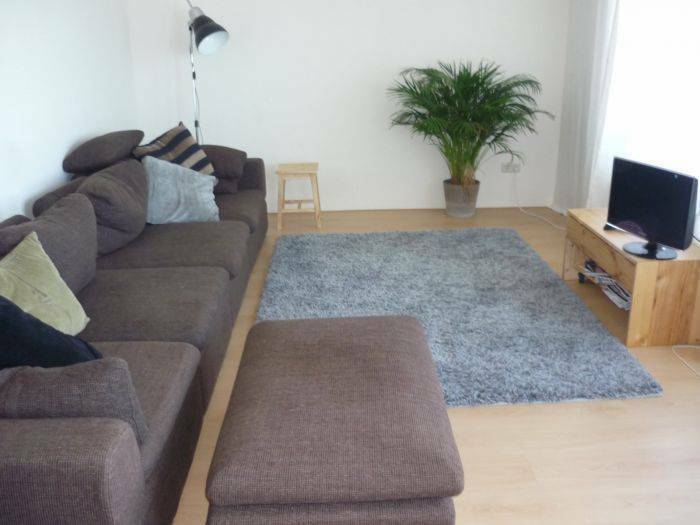 The apartment is located at 30 metres from the beach, near the Kennemerduinen and at 100 metres from the race track of Zandvoort. Sea Gull is the perfect base from which you can enjoy sun, sea and sand. 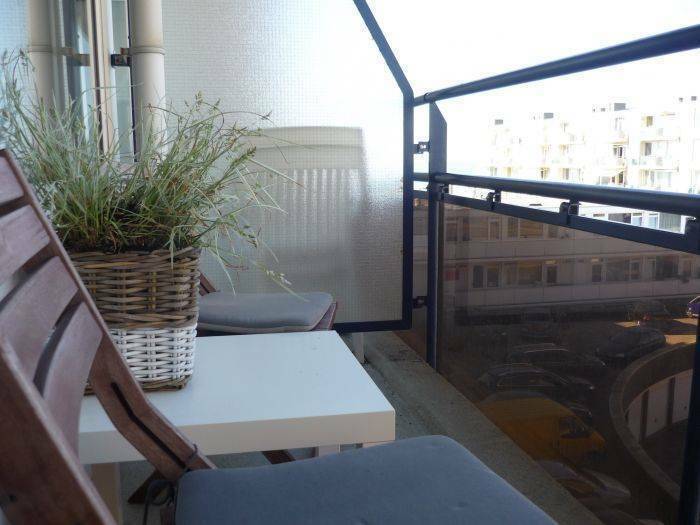 It is equipped with all modern conveniences and has a spectacular view of the sea. Two beautiful beach cruisers are included in a stay at Sea Gull, with which you can explore the surrounding area in a relaxed manner. 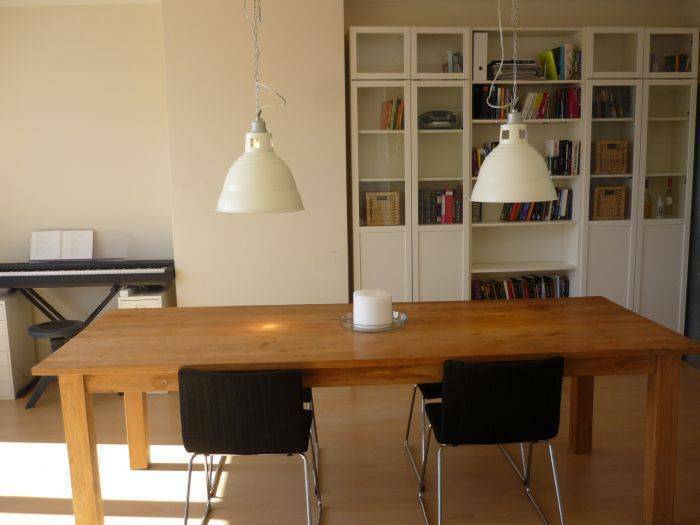 Sea Gull is an apartment of 80 m2 with a bedroom, a bathroom, a kitchen-diner and a spacious living room. The apartment also has two balconies. The spacious living is fitted with a lounge corner (with a very comfortable couch, wireless internet and a television), and a dining area to enjoy nice dinners. One of the balconies can be reached from the living room where you can enjoy a spectacular view of the sea. The bedroom has a large double bed (210 cm long and 180 cm wide; 2 separate 90 cm matrasses). The bed cannot be separated. The bedroom offers access to the balcony at the back of the apartment. Linnens are included in the rent. Sea Gull has duvets, not blankets. 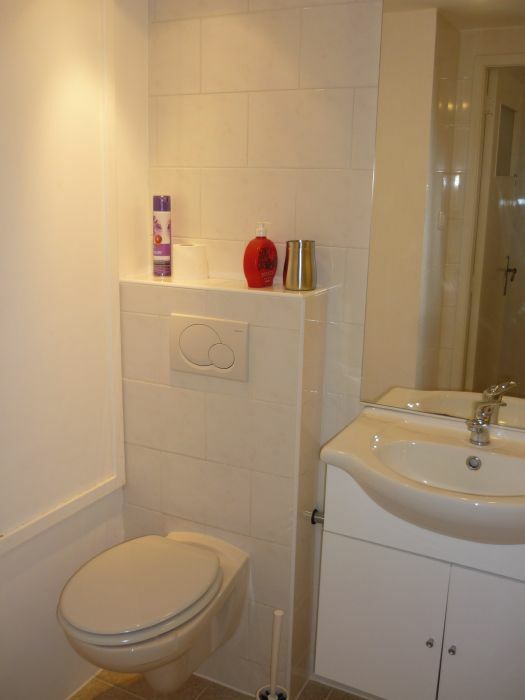 Appartment of 90 m2, with one bedroom including large twin bed, bathroom, kitchen, big living, and two balconies. 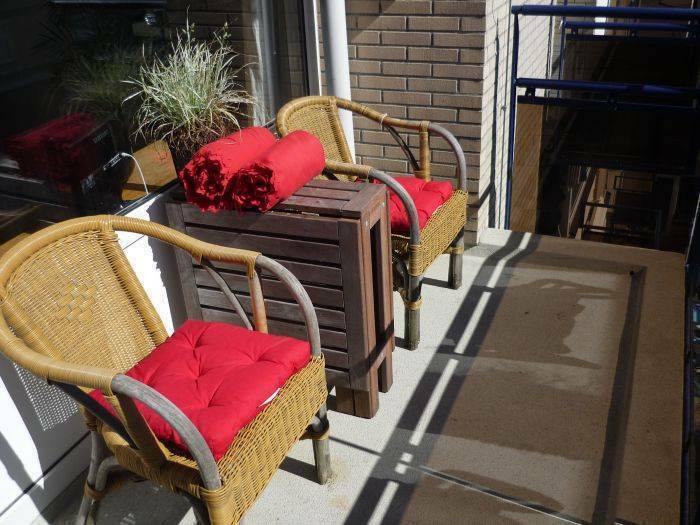 Directly at the coast of zandvoort, and 5 minutes walk form the centre of Zandvoort and the Train station. Cancellation up till 7 days before arrival are free of charge. After this the full booking will be charged. Train 5 minute walk, busstop 1 minutes.